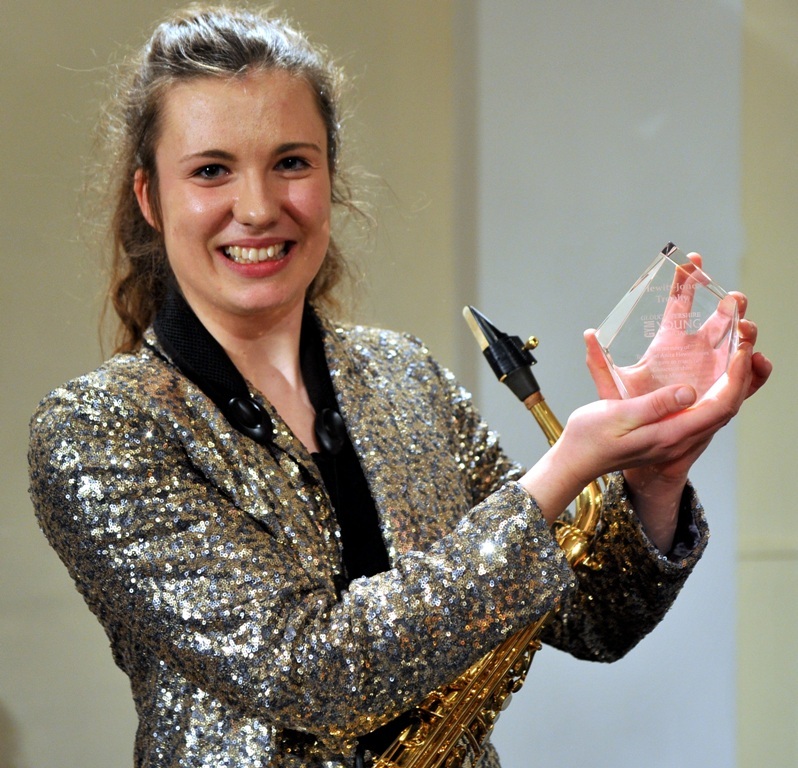 Entries are now open for the prestigious 2019 Gloucestershire Young Musician of the Year and current winner – our brilliant saxophonist Lydia Kenny – is encouraging every young musician to apply! It’s been an inspirational year for her and the competition has given her fantastic opportunities to improve her playing and performing in public. The contest is open to piano, string, woodwind, orchestral percussion and brass musicians, under the age of 22 years on or before 1st March 2019, of at least Grade 8 standard, who live in or go to school in the county, or receive musical tuition in a recognised musical organisation in Gloucestershire. Click here to see the entry form and more details.